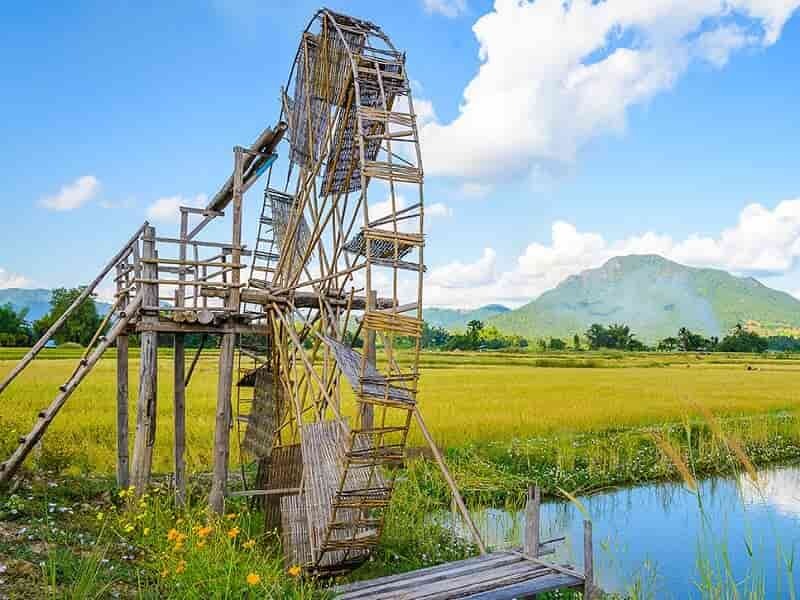 Pai is one of Thailand’s hidden gems, nestled away in the north of the country, home to many ethnic groups includes Northern Thai, Shan, Lesu, Lahu, Karen, Haw Chinese and Hmong. In this Highlights of Pai Tour, you will find unspoiled forest, thundering with waterfalls, riddled with huge limestone caves and dotted with traditional mountain villages. In recent years, Pai is well-known among tourist for its relaxed atmosphere, beautiful unique nature, stunning mountain scenery and people life style. 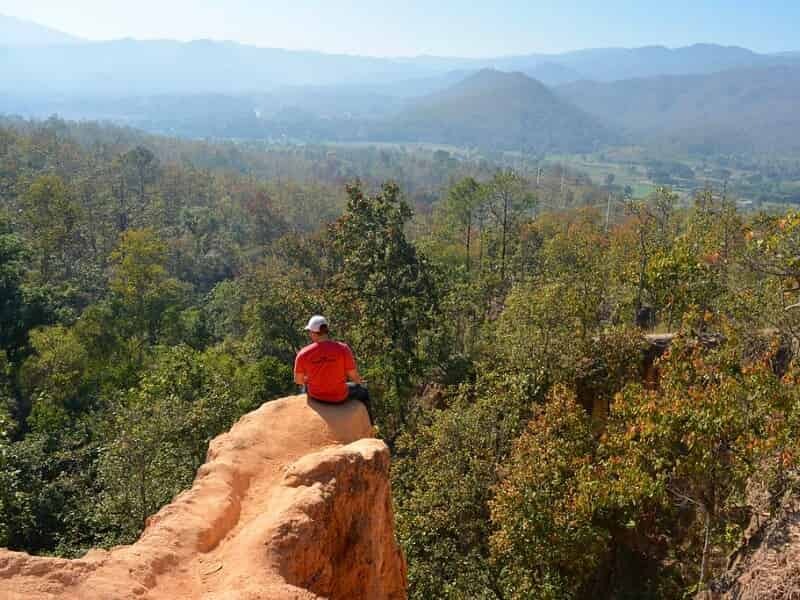 This morning, our Asia Senses travel guide and driver will come to pick up and provide you with a transfer to PAI, a small town in northern Thailand's Mae Hong Son Province, near the Myanmar border. 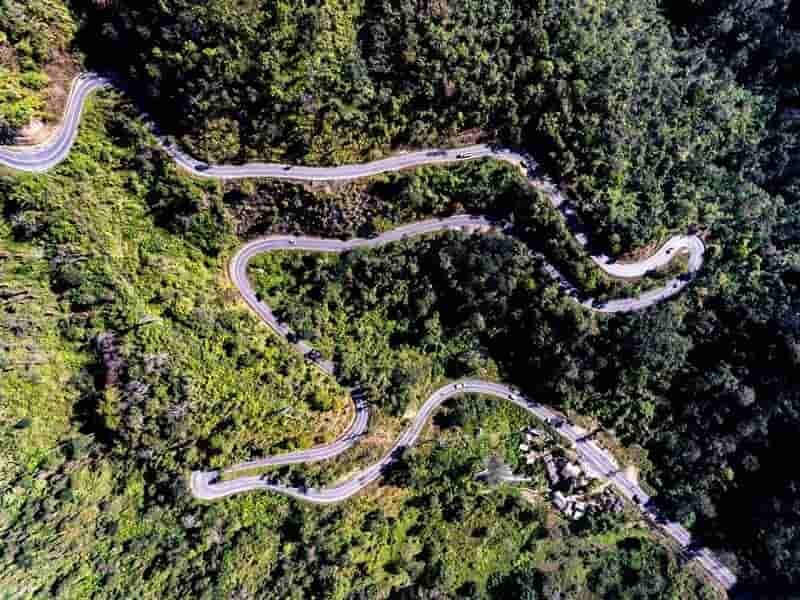 The drive takes approximately three and half hours and pass through winding mountainous roads. En route, stop to visit the 60-meter high Mok Fah Waterfall. The crystal clear water at the base is ideal for a refreshing swim on a hot day. Then move to Pong Dueat Hot Spring located in Huay Nam Dang National Park. This hot spring will spring for about 2 meters height every 30 second. The water is about 99 degree. Then have your lunch at a local restaurant. 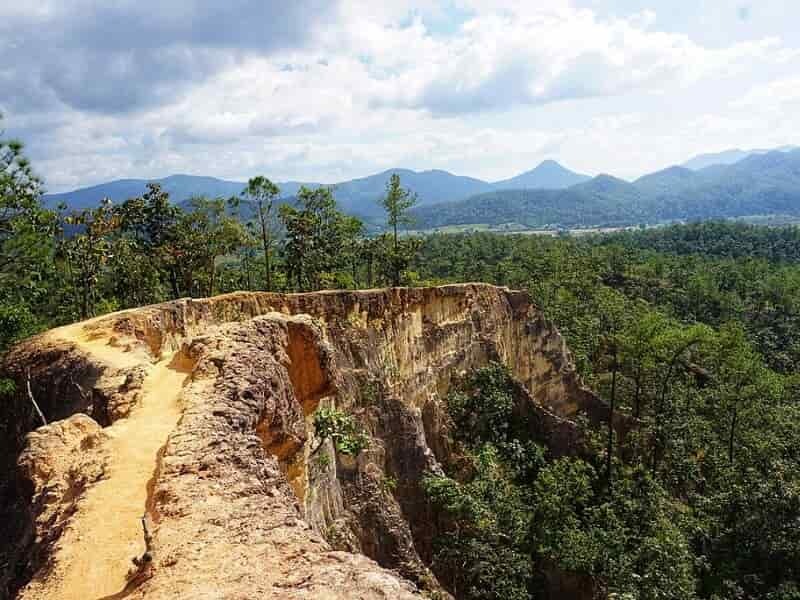 Before arriving in Pai, make a stop at the impressive Pai Canyon, or Kong Lan, one of the most popular natural attractions in Pai. Views from the narrow trails are excellent, and sunset is a spectacular draw in the evenings. For more adventurous experience, you can walk around the canyon and take some great photos! 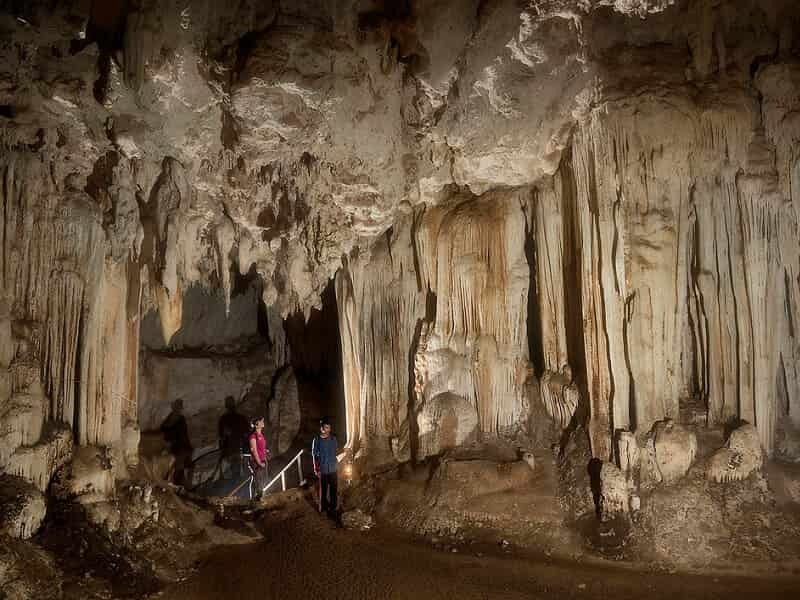 After breakfast at the hotel, take a short transfer (approximately 1 hour) to the famous cave system of Tham Lod with a length of 1.666 meters. Inside, its walls are covered with massive formations and columns over 20 meters high. 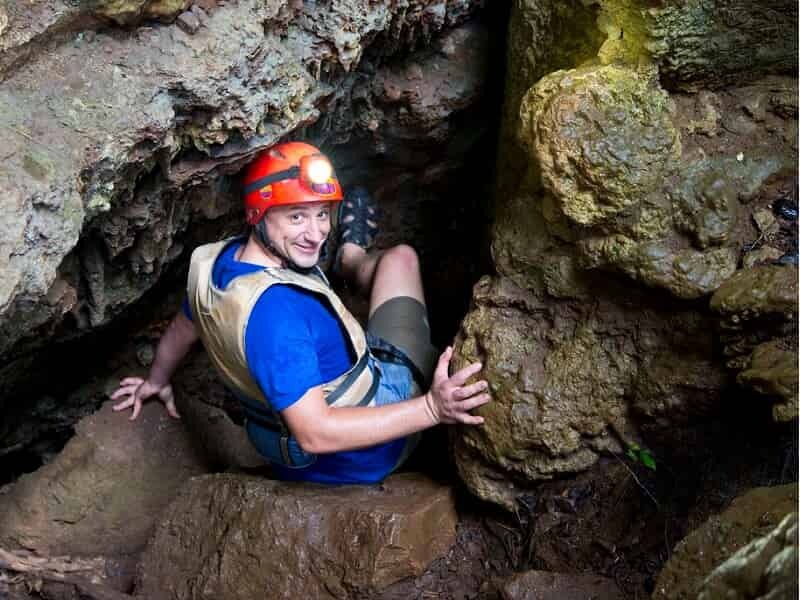 Explore this cave by guided bamboo rafts, floating on the river which flows through it. The cave is also home to large numbers of bats and swifts. If you visit Tham Lod in late afternoon, you will witness to a truly remarkable spectacle, as thousands of swifts and bats fly back the caves for overnight stay. 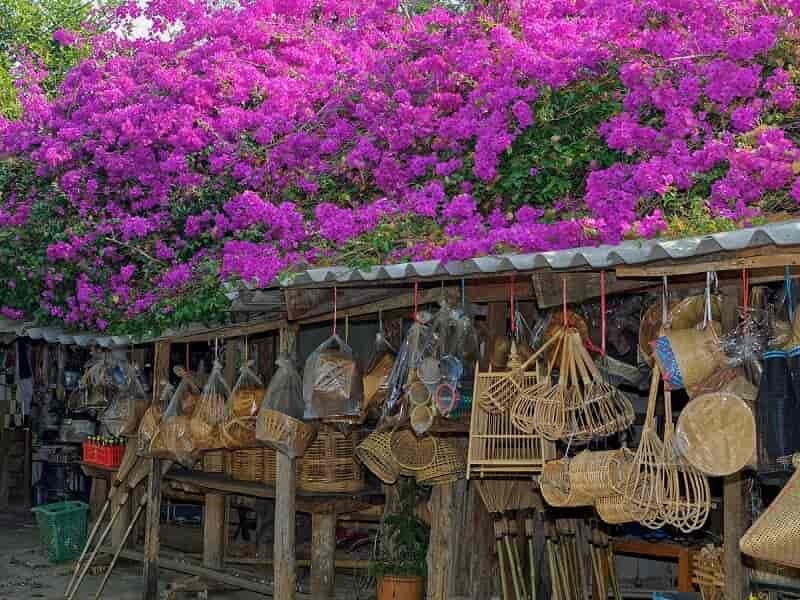 Afterwards, pay a visit to Ban Jabo Village which is located near Tham Lod cave. 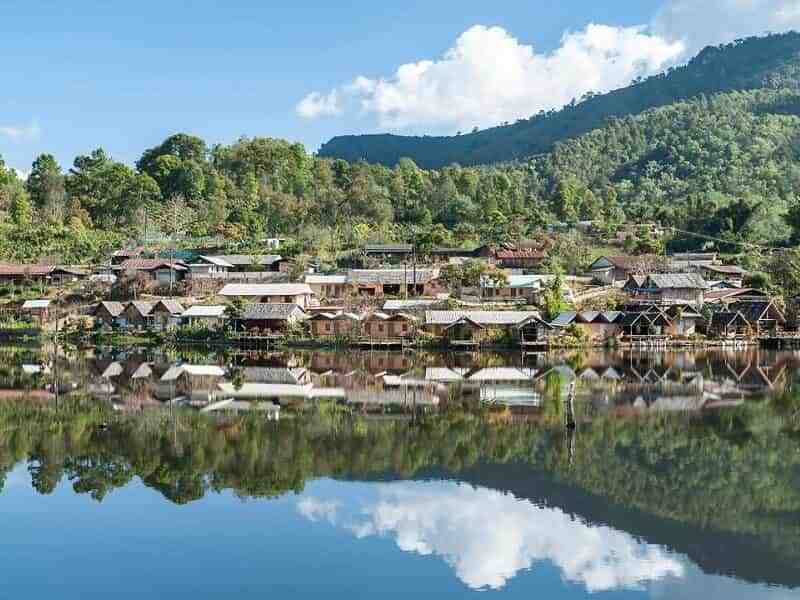 This authentic village is populated by the Black Lahu tribe and located on a mountain range overlooking a spectacular landscape of the entire area. It is one of four villages that pertain to a Community Based Tourism Program, where villagers are encouraged to preserve their unique culture, and at the same time – create further income and occupation sources. On the way back to the hotel, make a quick stop at Kiew Lom Viewpoint for an incredible sunset with panoramic scenery. Your Chiang Pai Tour ends today. Check out your hotel and be transferred back to your hotel or Chiang Mai airport for your onward flight.